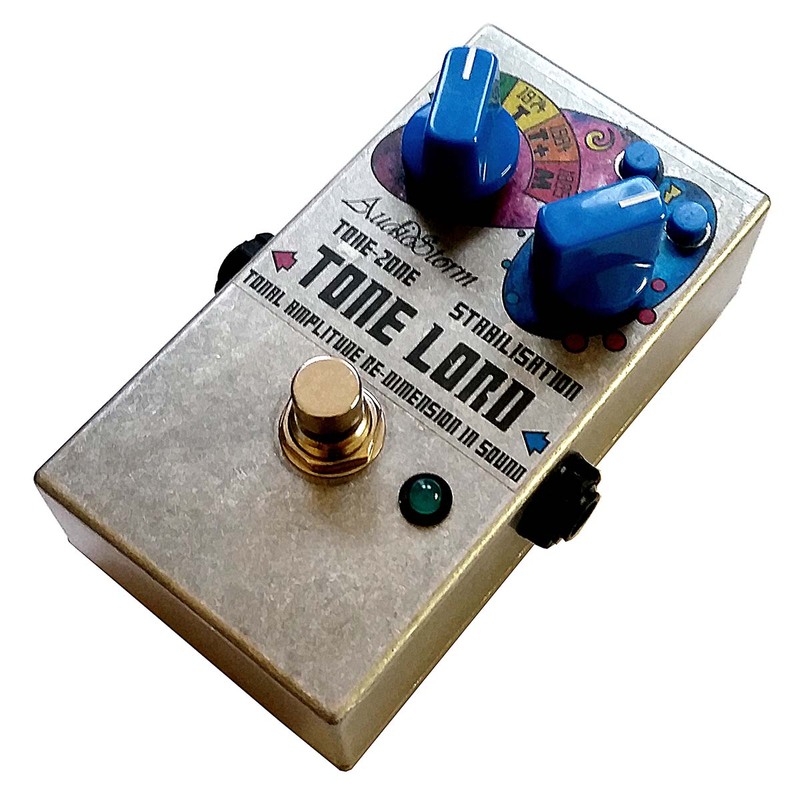 Thanks to the awesome backers of our successful KickStarter project the ToneLord pedal is now available! 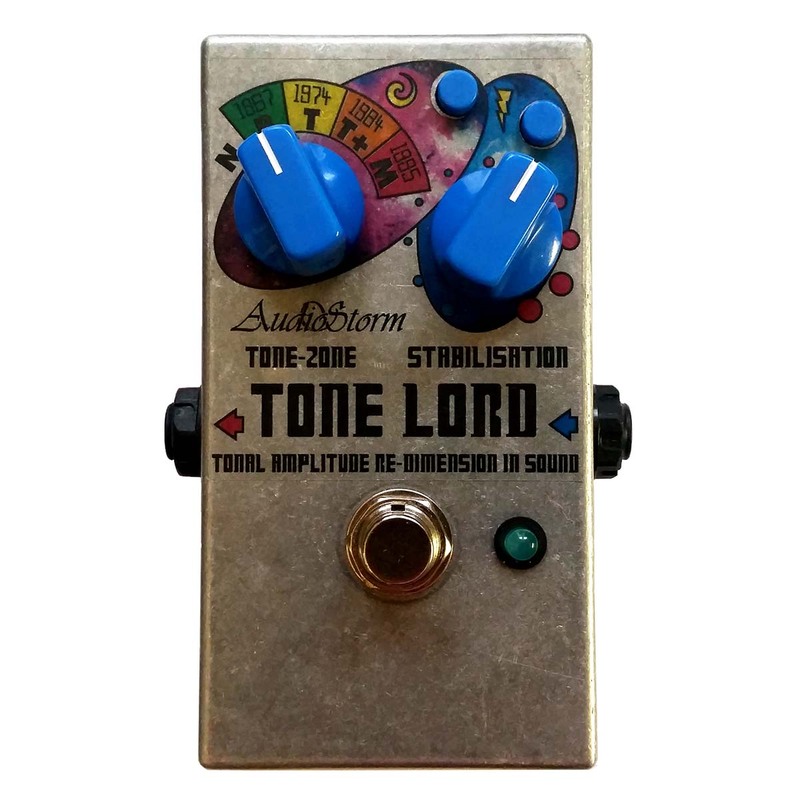 The ToneLord offers four carefully sculpted, ultra-quiet, ultra high gain, overloading clean boost tones, is compact yet fits a PP3, is made in Manchester, sounds incredible, looks beautiful and is chock full of ultra high end British components. This is a unique, boutique pedal for a guitar-shop price. 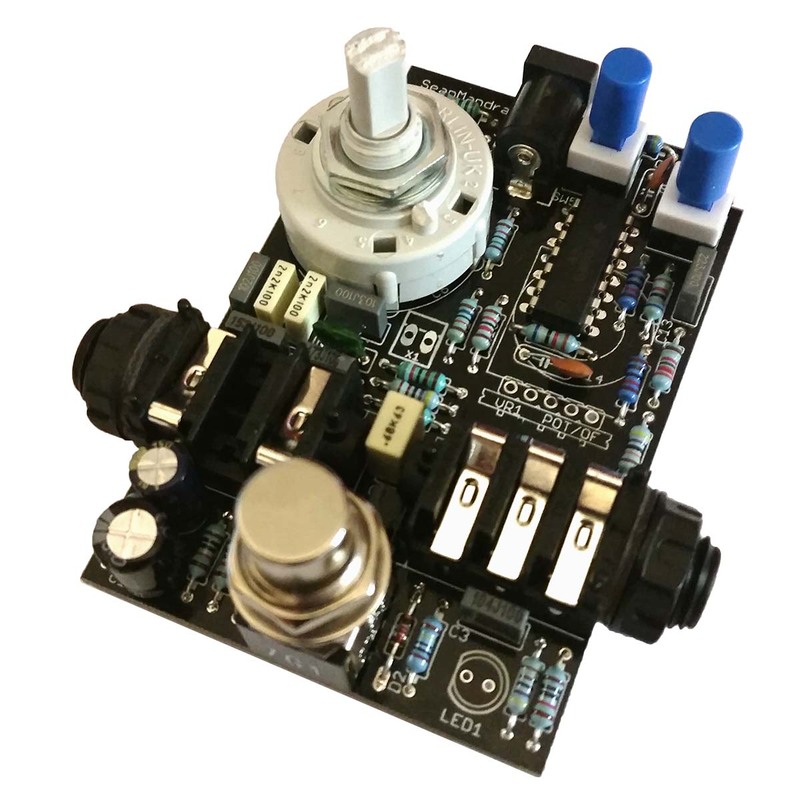 The ToneLord is designed to allow you to boost your valve amp or any analogue system into overload. Safe to use with DC supplies of up-to 25v for professional equipment. Four tone eras to travel to and colour your clean boost, plus a neutral one for when you feel like staying home. 60's : Mid boost with treble rolled off. 70's : Bright, wide and balanced. 80's : Sharp, aggressive and peaky. 90's : Well rounded top-end punch. Staggeringly huge amounts of gain which can saturate even the boost itself! Extra switches for 'even more boost' and 'even more tone'! Can use a traditional PP3 battery should you wish! Loads of fantastic British components including the pot (Omeg), rotary switch (Lorlin), jack sockets (Cliff) and more!